DIY-MS3V-U - DIYAutoTune MS3Pro Ultimate Standalone ECUs - MiataRoadster - Stay tuned with MiataRoadster! 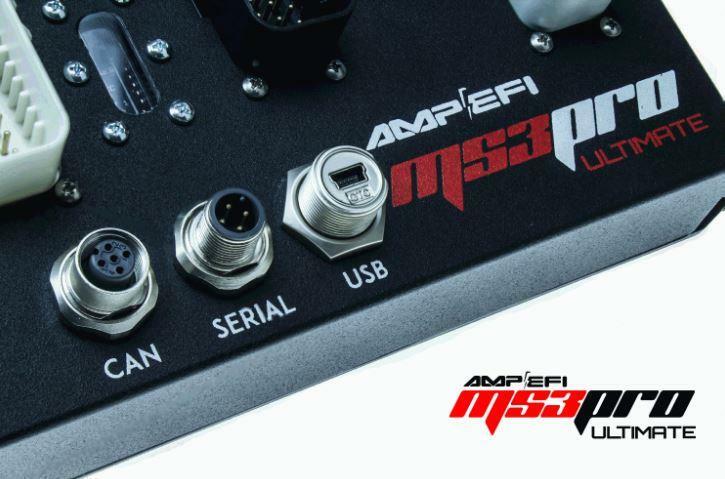 DIYAutoTune MS3Pro Ultimate Standalone ECUs brings next level capability to MS3Pro’s staggering feature set beginning with a new high quality aluminum IP65 rated, water resistant enclosure. 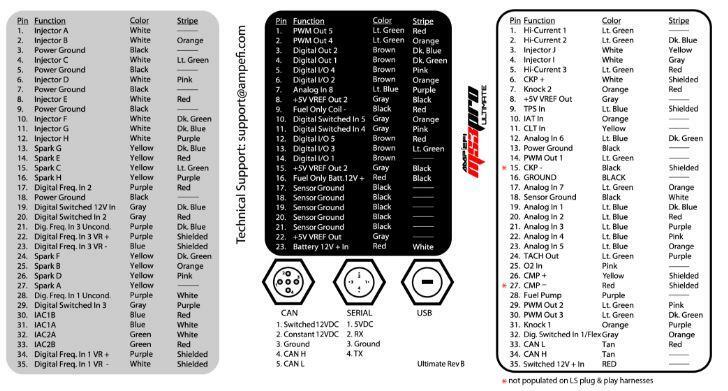 The Ultimate provides 10 programmable peak and hold injector channels for driving any saturated or peak and hold injectors as well as loads of additional I/O eliminating the need for any other controllers, saving you unneeded complexity and weight. 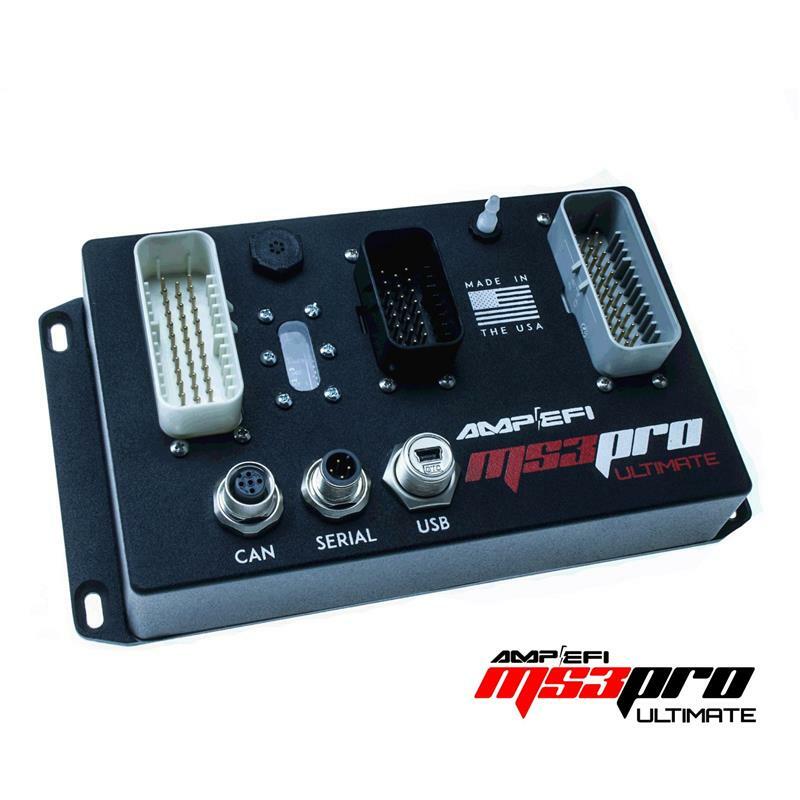 Out of the box ready for naturally aspirated and boosted applications with on-board 4-bar MAP and barometric pressure sensors, MS3Pro Ultimate was designed to handle any engine combo without breaking a sweat! All parts are sold for off-road and ground-vehicle use only. Aftermarket EFI/EMS systems are not for sale or use on pollution controlled vehicles. Alteration of emission related components constitutes tampering under the US EPA guidelines and can lead to substantial fines and penalties. Your state/district may also have specific rules restricting your tampering with your vehicle’s emissions system. In short, as stated before, DIY AutoTune’s official policy has to be race or offroad use in ground based vehicles only.